Angilla is now Free! Your content deserves a beautiful platform where readers can enjoy learning and reading. 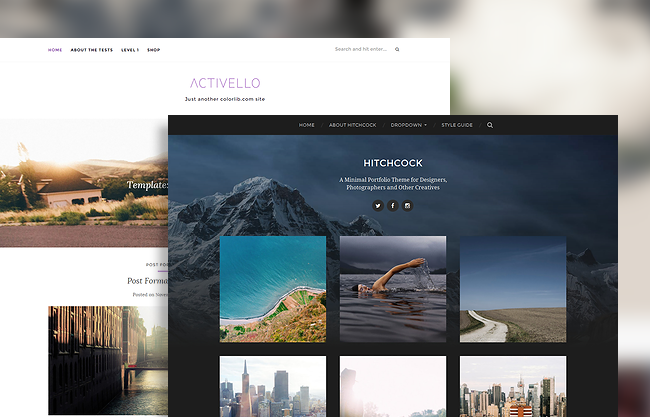 Make your WordPress blog looks professional with Angilla Minimal and Simple WordPress blog theme. Documentation licensed under CC BY 3.0.